Creating a website is easy but creating one that converts and looks good is a whole different ball game. Planning and constantly optimizing your site will increase customer confidence and also your conversions. 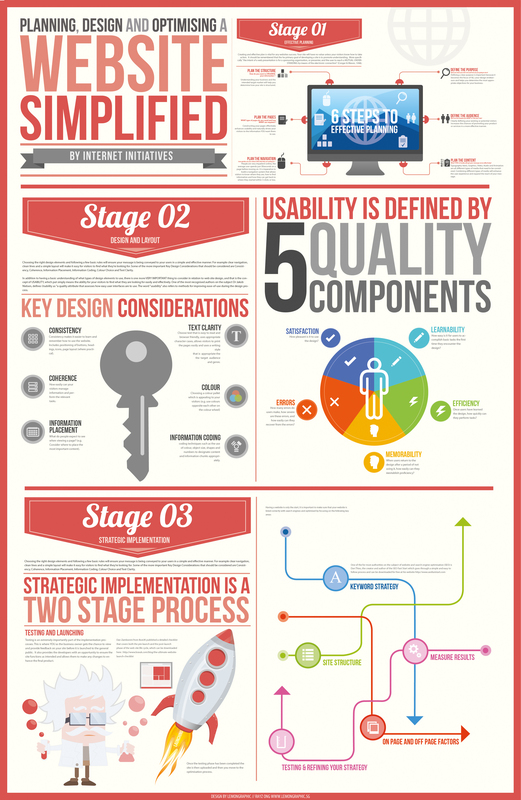 Have a look at the following infographic and start changing the way that you plan and design your website.